In short they are seeking the meaning of their own lives. They are intrigued by the idea that their thought process is mapped out in their own fingerprints and this is entirely up to them whether they choose to live it or not. How authentic is BrainMagic DMIT? Current technologies like (Psychologists, Psychiatrist etc.) use “Inside-Out” approach to know your thought process. 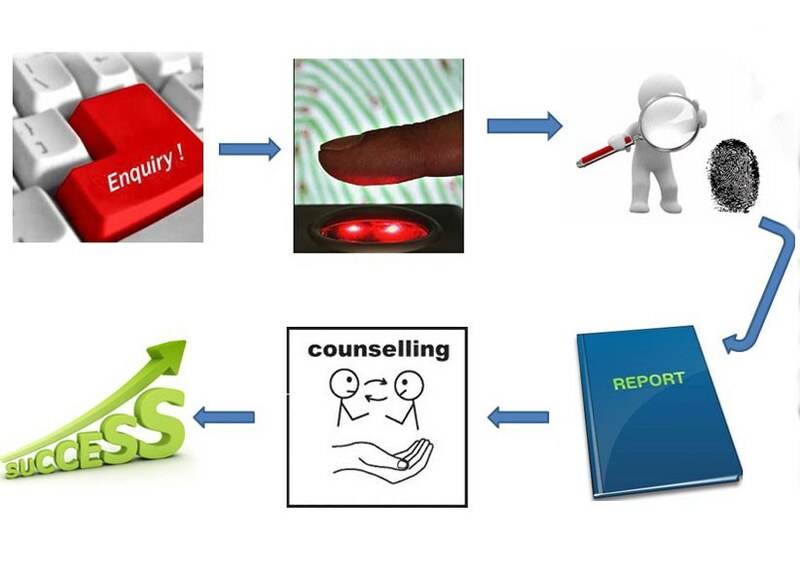 They ask a question and you answer the best you can from your inner purpose of yourself whereas BrainMagic DMIT Report is obtained using “Outside-In” approach. BrainMagic DMIT Report is an objective tool rather than subjective one. The language of the fingerprints operates objectively, “free of any bias or prejudice caused by personal feelings”. Any person trained to decode fingerprints in this manner will get the same results, just as any person trained to translate Latin will translate the same basic meaning from the same Latin phrase. All that may differ are the vocabulary words describe the meaning of the phrase. This is where “art” of fingerprint analysis comes in – just as some people are more poetic in their ability to translate from one language to another. Personality traits & behaviour analysis. Neuron distribution of 8 Multiple Intelligences. Subject and career preferences based on Multiple Intelligences. 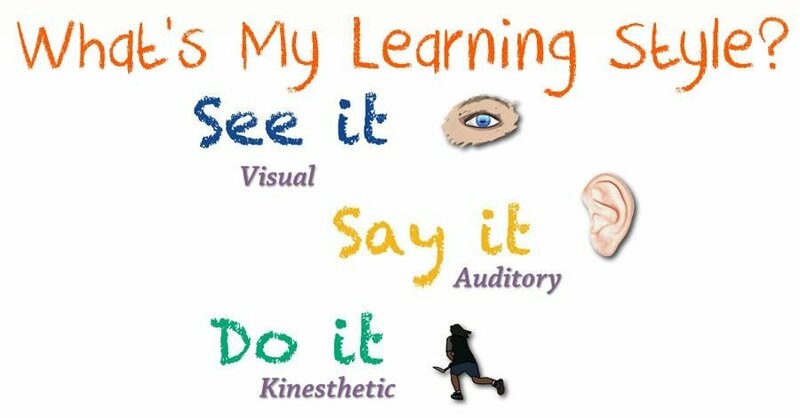 Learning styles and Aquiring methods. Left and right brain dominance. 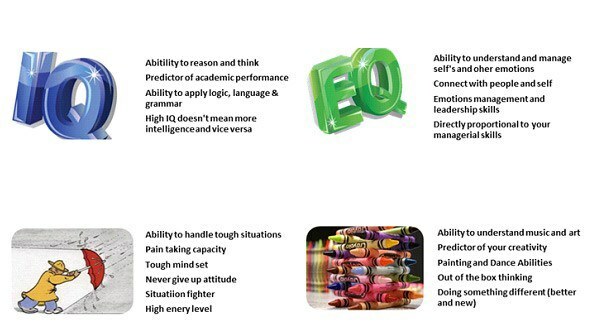 Brain quotients ( IQ, EQ, AQ, CQ, VQ ). A pro active counseling session with child and parent.